Shipshewana on the Road is coming back to the Lake County Fair Grounds in Crown Point on April 27th and 28th! Children 12 and under Free, all others are $5.00. There is also Free Parking! The Kentucky Derby Celebration on Friday, May 3rd, 2019 at the Blue Chip Casino, Hotel & Spa will be filled with derby atmosphere, dresses, dapper attire, and of course a hat competition! 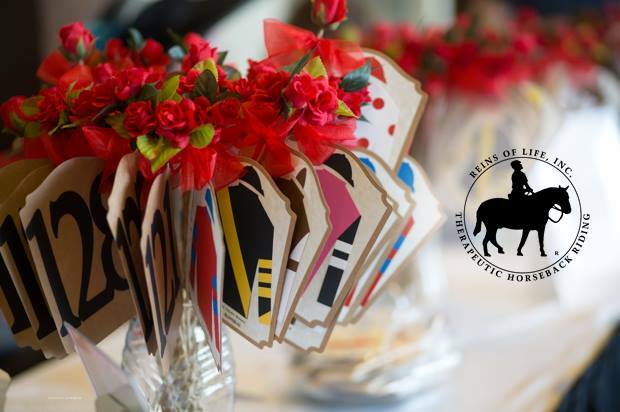 The party boasts with incredible gourmet dining stations, complimentary mint juleps, LIVE and silent auctions, Raffle Tickets, a derby-themed photo booth, inspiring rider stories, LIVE music and dance! The celebration starts at 6:00 pm and ends at 10:00 pm CDT. 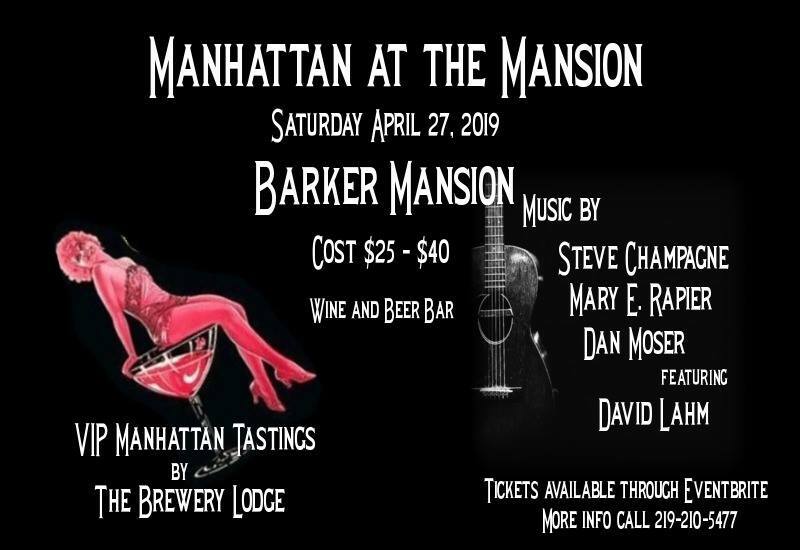 Steve and Mary E., along with Zorn Brewery, The Brewery Lodge, and Barker Mansion Civic Center come together for Manhattan at the Mansion April 27, 2019. The evening kicks off with a VIP “Michiana’s Best Manhattan” event in the newly renovated meeting spaces at Barker Mansion. 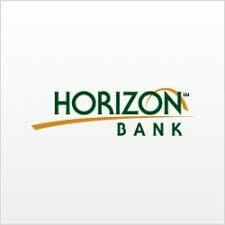 Enjoy samples of the areas best Manhattan, hand-crafted by professional mixologists in the heart of Michigan City. Manhattan At the Mansion brings you an upscale event in the heart of Michigan City’s History and the Uptown Art’s District. This event is certain sure to tickle your senses as we feature David Lahm, tickling the keys along with Steve Champagne and Mary E and Dan Moser on bass . The musical trio have brought numerous music events to the area with their eclectic blend of jazz, blues, and pop standards and now with the addition of local bassist Dan Moser listeners can anticipate a whole new beat! 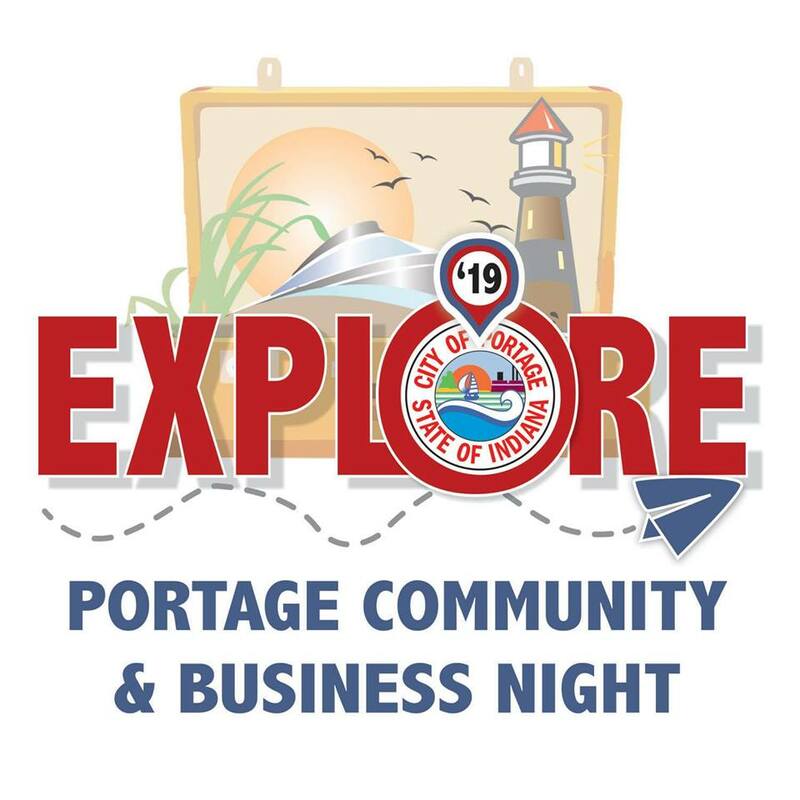 Join the Portage Chamber for the Biggest Networking Event in Portage, the 16th Annual Portage Community & Business Night. The event will be held on Thursday, April 18th-open to the public 4p-7p, with a Business to Business for Vendors from 7p-9p. 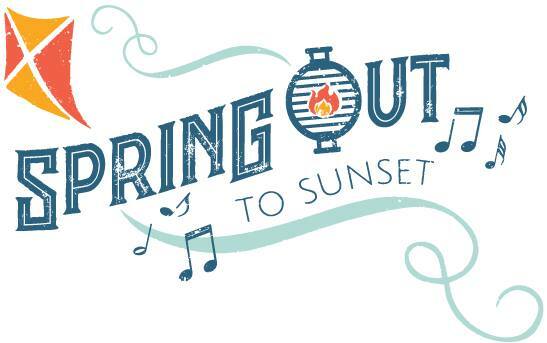 Join the Porter County Parks Department for their annual celebration of Spring at Sunset Hill Farm County Park on May 18th! The festival runs from 12-4pm and includes family activities, farm animal visits, crafts, bounce houses, food vendors, and more. The Sunset Hill Colonels vintage baseball team will also play their home opener. Entrance to the festival is only $5 per car. Visit www.portercountyparks.org/springout to learn more. 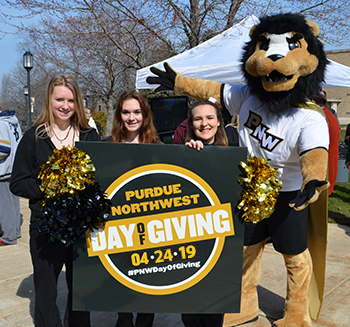 PNW Day of Giving is designed to provide a once a year, convenient, non-stop, 24-hour opportunity for alumni, faculty, staff, parents, friends and students to make a monetary gift of any amount to Purdue Northwest. 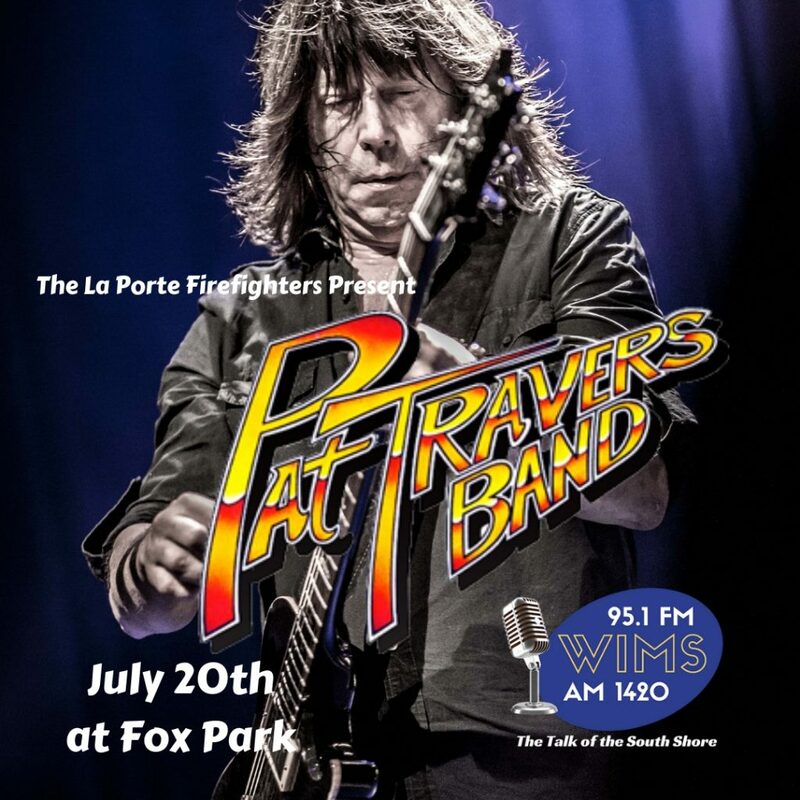 The Pat Travers Band will be the headliner for the La Porte Firefighters Rock the Park concert! The event will be held on July 20th at Fox Park in La Porte. Doors open at noon and music starts at 3:30pm with The Remedy band, followed by Pointn’ Fingers at 6:00pm, and The Pat Travers Band at 8:30pm. Tickets are $10 before April 30th and will be $15 after May 1st. Team WIMS will be broadcasting throughout the event! Or pickup tickets at any La Porte fire station or Roxy Music. 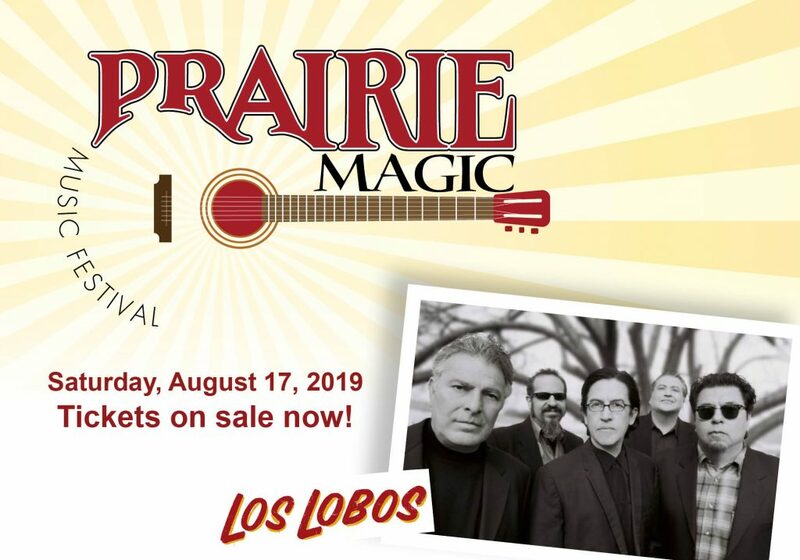 Los Lobos will be the 2019 Prairie Magic Music Festival headliner, Porter County Parks and Recreation announced this week. The Prairie Magic Music Festival, held each August at Sunset Hill Farm County Park, is a celebration of Rock, Blues, and Americana music. Working with long time Porter County Memorial Opera House collaborator Rob Harkel of Brightside Music, the department has grown the festival to attract high quality, national-headlining acts, alongside local favorites as opening acts. The department and Park Board work to increase the number of quality performances at the Sunset Hill Farm County Park amphitheater. This year’s headliner is sure to attract visitors from far beyond Porter County, though. Originally from LA, Los Lobos’ music is a rock-and-roll, Tex-Mex blend. They first gained international fame in the late 1980’s with a cover of Ritchie Valens’ “La Bamba” and have been creating music for more than 40 years. The three-time Grammy award winning group has also received a Latin Grammy Lifetime Achievement Award and was inducted into the Rock and Roll Hall of Fame in 2015. This year’s Prairie Magic Music Festival will be Saturday, August 17 from 1-7pm. Tickets are on sale now for $30 each. Food vendors and a beer garden will be on site. To learn more or to purchase tickets, visit www.portercountyparks.org/prairie. 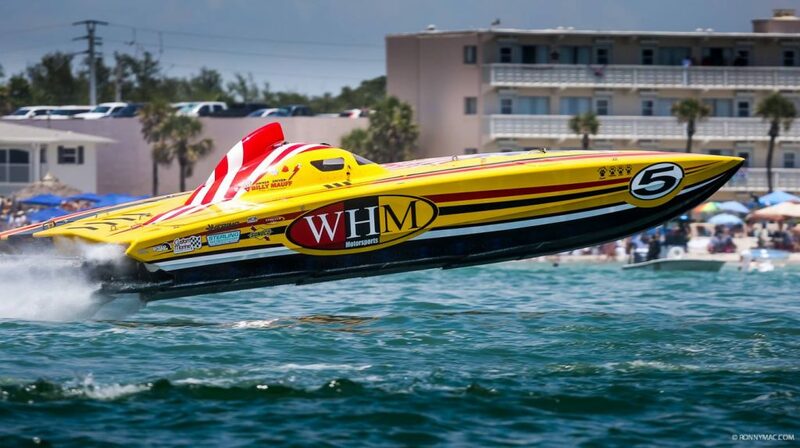 The Great Lakes Grand Prix will be back in Michigan City for 3 days of events and boat races. Check https://www.facebook.com/events/375994033150321/ for the details and links to the full schedule.